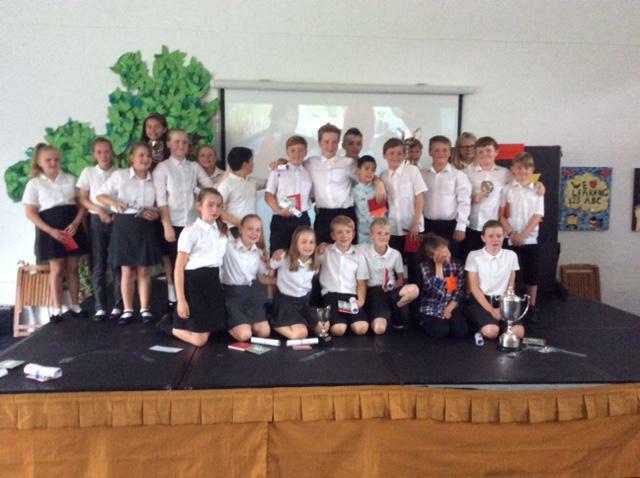 Today we said goodbye to our Year 6 children as they prepare to move on to secondary school in September. They have been fantastic role models and have been wonderful ambassadors for our school. We wish them all the very best in their new schools.